Sam Warburton will miss the Six Nations as part of a recovery process spanning four to six months having undergone surgery on a knee injury. The Wales flanker was already out with a neck problem and the decision has been taken to correct the knee issue in a bid to restore him to full fitness next year. 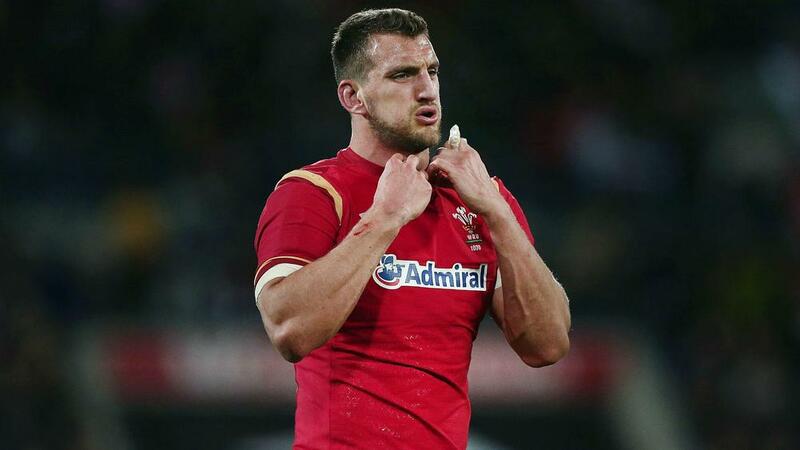 "@samwarburton_ has undergone surgery to resolve a knee injury," read a post from Wales' official Twitter account. "Currently sidelined with a neck injury the proactive approach taken to ensure he returns fully fit. Timeframe 4-6months." Wales begin their Six Nations campaign at home to Scotland on the first weekend in February, and conclude their schedule by hosting France in mid-March. Warburton has 74 caps for his country, but has not played international rugby since leading the British and Irish Lions in the drawn Test series against New Zealand in July.